These awesome BC hikes are some of the world's most beautiful. What are you waiting for? Hit the trail. British Columbia is the hiking capital of Canada. Skip the popular tourism-meets-fitness destination, the Grouse Grind, and head out to some of BC's lesser known destinations, where Vancouver residents and tourists often escape the big city to hike the trails in some of the West Coast's most magnificent wilderness. West Vancouver's Lighthouse Park is a perfect place to start, with an easy two-kilometre trail that leads to a number of rocky lookout points on the Vancouver's western shore. Douglas fir, cedar and arbutus trees jut out of the stone landscape, and ocean waves crash into the various inlets. 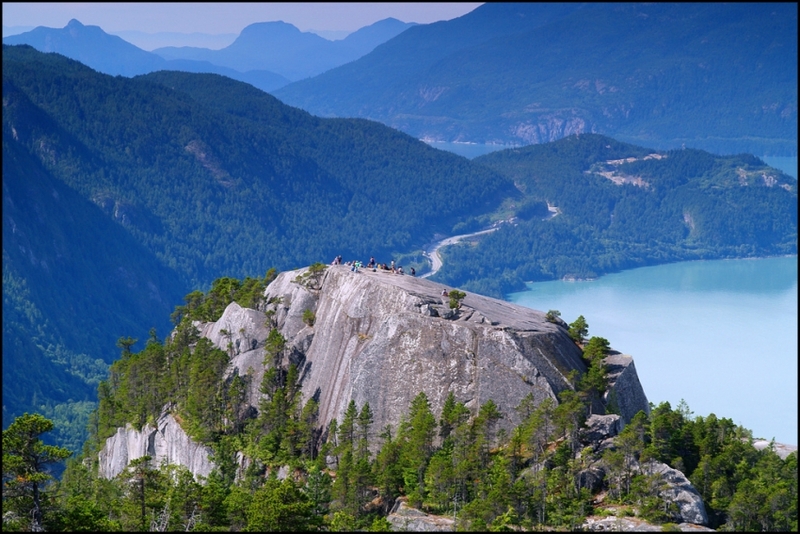 Hikers are rewarded with sweeping, epic views out Howe Sound to BC's world famous mountains and marine mammals swimming off the rugged coast that attracts hundreds of thousands of vacationers to Western Canada. To get there, take the scenic route along West Vancouver's winding Marine Drive, where you'll pass by the rows of mansions and majestic waterfront properties that have given "Canada's most expensive postal code" its name. 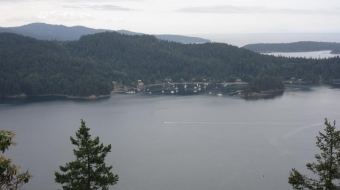 Next, just a short ferry ride away on Bowen Island, British Columbia lies the stunning Mount Gardner, with a 17 kilometre hike that takes you to one of the island's highest points. You'll have to be prepared for a workout with a climb of over 700 metres, but the payoff is well worth the uphill hike. When you get to the top, choose from two different lookouts and take in an incredible spanning view of the Pacific Ocean at Howe Sound, Vancouver's Lower Mainland, and the Sunshine Coast. 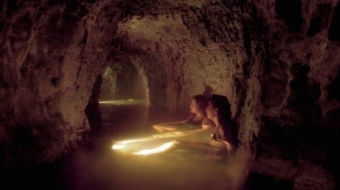 While it is accessible via public transit, getting to Mount Gardner is even easier in a car. Just take the highway to the Horseshoe Bay BC Ferries terminal, then drive onto the boat for a 20-minute ride to Snug Cove, BC. From there, it's a short trip to the trailhead, where you can stop to check out Killarney Lake, one of the many jewel-like lakes vacationers can easily visit on a day trip from Vancouver. After the hike, take a break while you wait for the next ferry at one of Bowen Island's cozy pubs or restaurants -- the perfect reward for vacation travellers after a day of outdoor exercise. Another British Columbia hike that's easy to get to from Vancouver is the legendary Stawamus Chief, about an hour north of Vancouver on the Sea-to-Sky Highway in Squamish, BC. A common meeting place for outdoorsy types into hiking, climbing and bouldering, the Chief's diverse trails can involve anything from a leisurely stroll past streams and waterfalls to scrambling over rocky peaks. 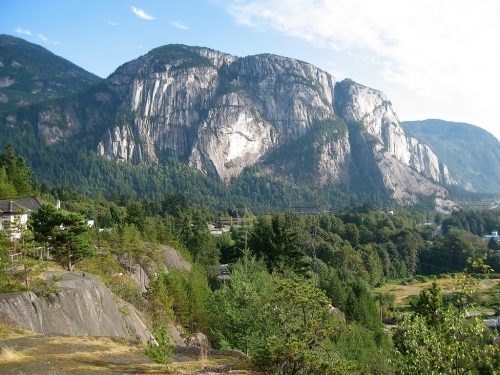 There are three different peaks to choose from (though it's also possible to do all three in a day), offering breathtaking vistas over Howe Sound and the town of Squamish, British Columbia down below. Now for those who have time for more than just a day trip from Vancouver -- these awesome BC hikes are well worth the day long drive from the city. 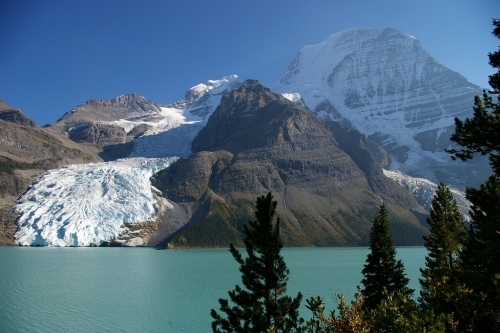 Just west of the Alberta border, Mount Robson Provincial Park in is home to Mount Robson—the tallest peak in the majestic Canadian Rockies. For the most adventurous, there’s the back country Berg Lake trail up the mountain, where vacationers can camp overnight at one of seven different campsites. Three massive glaciers feed a beautiful blue lake, and additional trails break off to viewpoints from the main 23-km route. And don’t worry…if you’re a less experienced hiker, there are a number of shorter and more moderate trails in this stunning British Columbia park. Drive along the scenic corridor and stop to take in gorgeous waterfalls, salmon streams and other mountain wildlife. Vehicle camping is also available in areas like Robson Meadows, where vacationers can park and explore the nature at lower elevations. 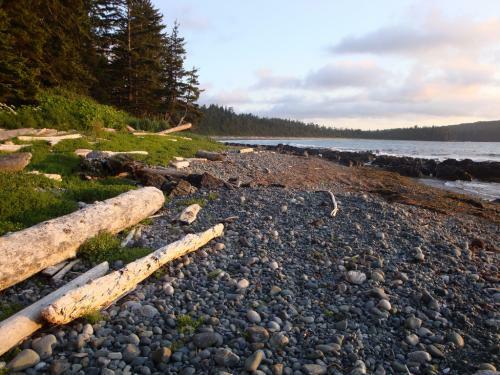 This beautiful park on the Northern end of Vancouver Island features 11 different local trails, in addition to the challenging 6-day hike along the famed and glorious North Coast Trail. On the shorter trails, you can spend hours hiking through Northern Vancouver Island's lush coastal forests and sandy shorelines. From San Josef Bay to Hansen Lagoon, you’ll find unique terrain, endangered species and scattered remnants of historic settlers. Keep an eye out for sea otters along the shore. If you’re up for the challenge, the North Coast Trail is a rugged and exhilarating adventure into British Columbia's glorious island wilderness. It’s meant for experienced hikers in good physical condition, and is home to numerous coastal species including bald eagles, black bears, cougars and various marine mammals. Be prepared to rough it with few amenities along the way, and be warned—this area is known for adverse weather conditions and torrential rains. 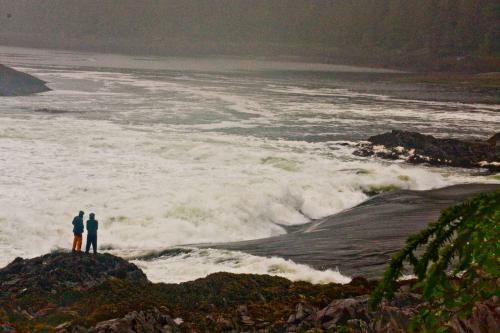 Butze Rapids is one of the most popular trails in the Prince Rupert, BC area. The reversing tidal rapids are well worth building a British Columbia vacation itinerary around. Caused by tidal currents in the Fenn Passage between Kaien Island and the British Columbia mainland, these spectacular and violent waters reverse on every tide, resulting in whirlpools, pour overs and huge breaking waves. It’s really a sight to behold. And if you're an experienced kayaker, it's a pretty crazy ride. The hike to the rapids is a relatively easygoing, well-maintained 5-kilometre trail through bogs, wetlands and old growth rainforest. And getting there by vehicle is easy; it’s right off Highway 16 before Prince Rupert. 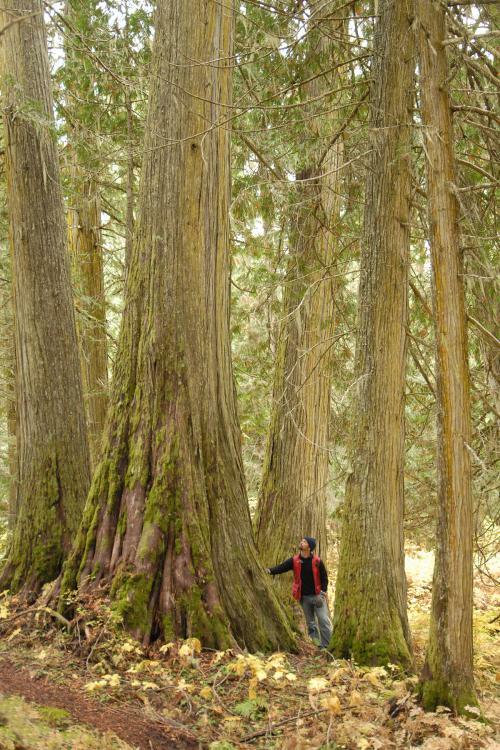 This thousand-year-old cedar forest is one of British Columbia’s hidden treasures. It’s located about 113 kilometres east of Prince George on the route to McBride, but its remarkably small sign makes it easy to miss. Perhaps that’s why it seems so special—when you do manage to find the small driveway off Highway 16 and work your way past the parking area and interpretive panels, you feel as though you’ve stepped into a secret and sacred place. The trees in the ancient woods date back over 1,000 years and represent one of the furthest inland temperate rainforests in the world. The trail is short, only 2.5 kilometres, but awe-inspiring as it winds past trees with trunks measuring up to 16 metres around. Unlike many of the coastal rainforests, where about 99 per cent of the old growth has been logged, the area around this peaceful (and little known) trail has been left untouched. If you love the sight, sound and feel of water pounding down a mountainside, take a trip to the breathtaking Odegaard Falls in the Nusatsum Valley. 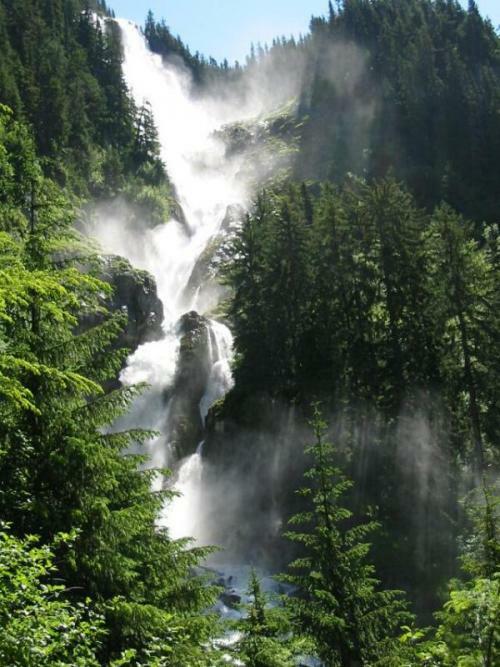 It’s one of the tallest waterfalls in British Columbia, at the end of a moderate trail that takes visitors through a few kilometres of fir, spruce and Western hemlock stands. Standing on the wooden bridge at the base of the falls, you come face to face with the powerful stream of water filling the air with spray. While the trail itself is well-maintained, four-wheel-drive is a necessity to get to the trail head as the access roads are said to be bumpy and steep. It's the beginning of a hike you won't forget. Heading north out of Vancouver, vacationers will be rewarded with many choices for enjoying one of the most pristine and lovely hiking destinations in world. 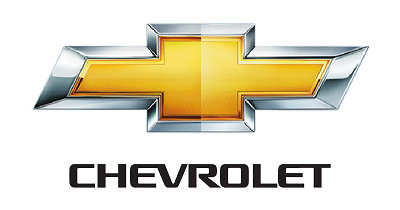 Thank you to the 2012 Chevrolet Cruze for sponsoring this story. Lake Lillooet, the Pony, the Black Squirrel: a great day in Pemberton, B.C.